Explore the leasing opportunities available for your office, storefront, and residence at Alliance Town Center. Featuring Class A office spaces and LEED certified Neighborhood Development, Alliance Town Center’s business district is developed for your business to thrive. 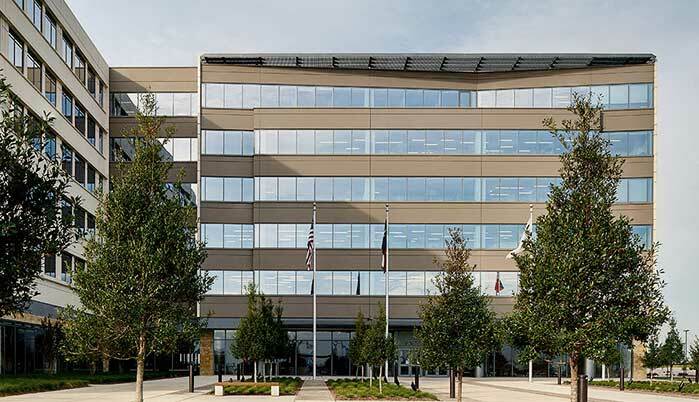 Utilizing smart growth strategies and sustainability initiatives, Alliance Town Center is committed to providing our tenants with long-term solutions for office spaces. 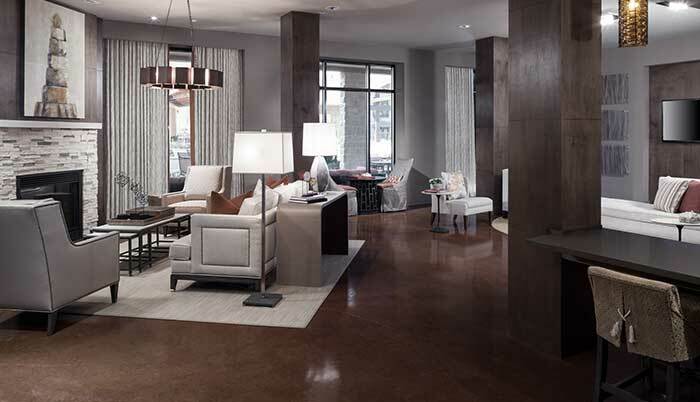 Contact us to learn more about the exclusive amenities and services offered at Alliance Town Center. 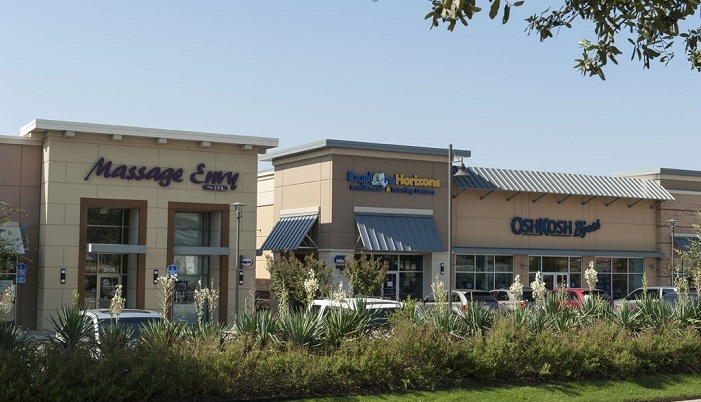 Alliance Town Center is home to a range of retail tenants including specialty boutiques to some of the largest retail companies in the world. Learn how the master-planned design of Alliance Town Center empowers your business to connect with the community. Experience urban living at Alliance Town Center, and the value of a master-planned community centered on health and wellness. Residential leasing at Alliance Town Center offers convenient access to shopping, dining and entertainment options all interconnected through the trail system. Contact us to learn more about living at Alliance Town Center.